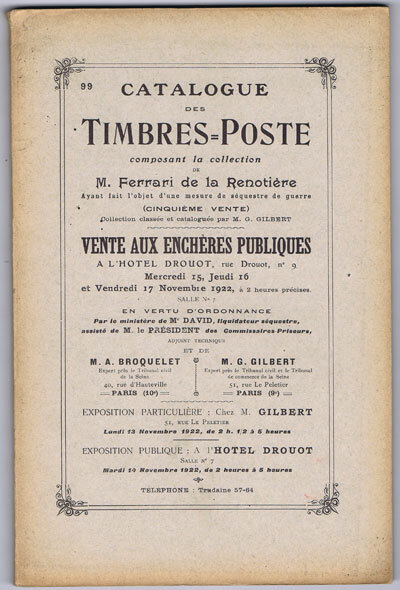 Books on the stamps, postal history, postal markings and the post office in the Levant. 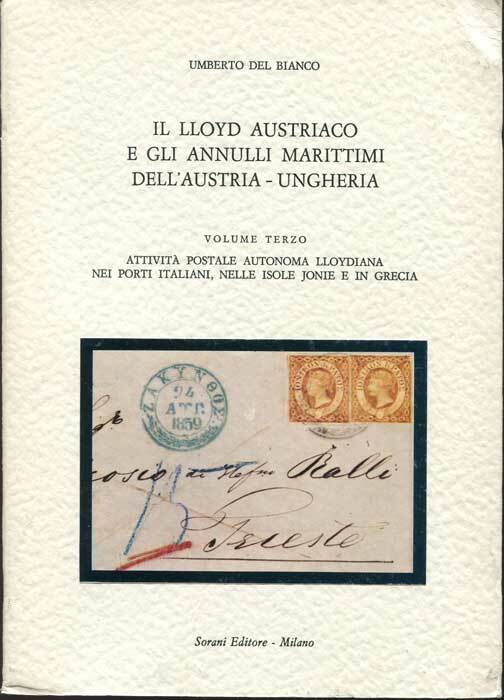 Philatelic books on the Levant for sale. Post and packing is extra. TOMKINS T.L.C. 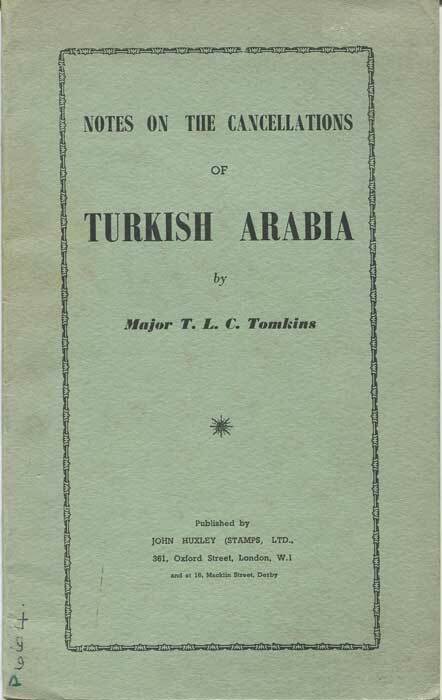 Turkish Arabia. 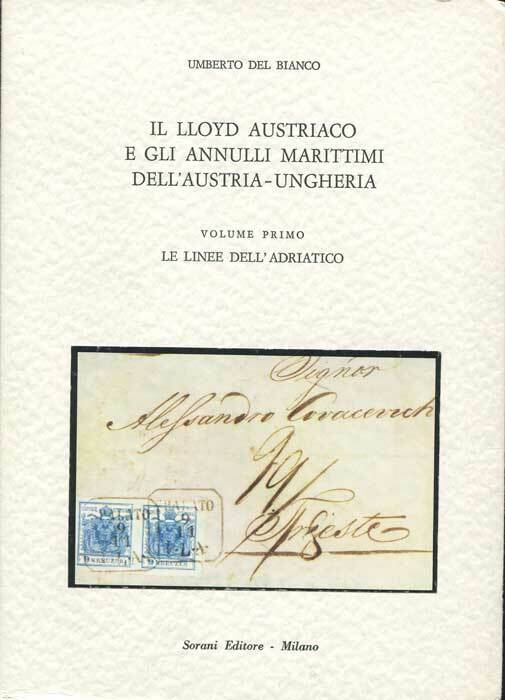 - Notes on the cancellations of the former provinces of the Ottoman empire in Asia including the European consular posts and cancellations of the 1914-18 war. 32pp. 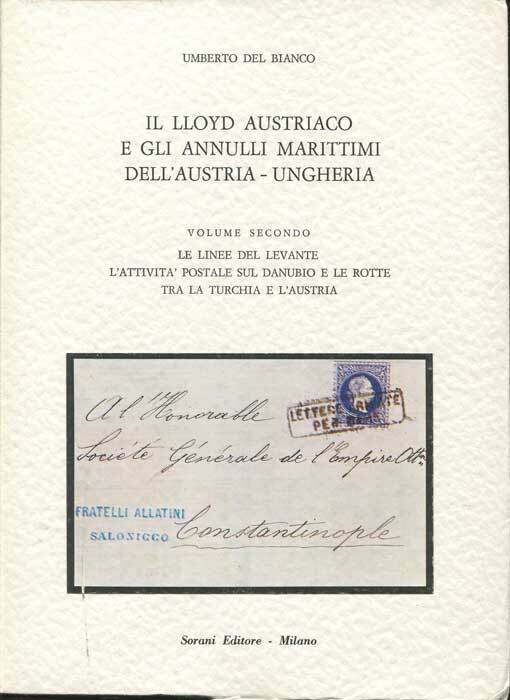 1st ed., ex Derby P.S. 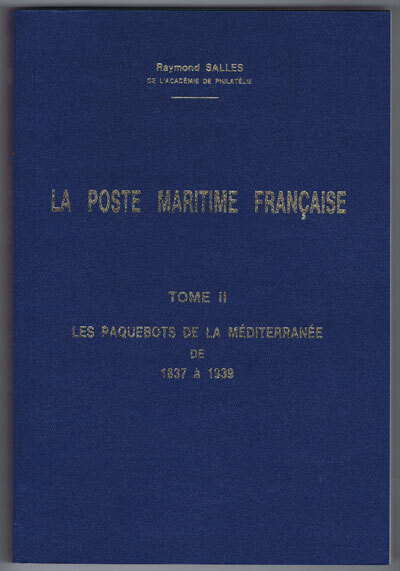 library with h/s on title page otherwise fine in original card covers. ANON British Levant. 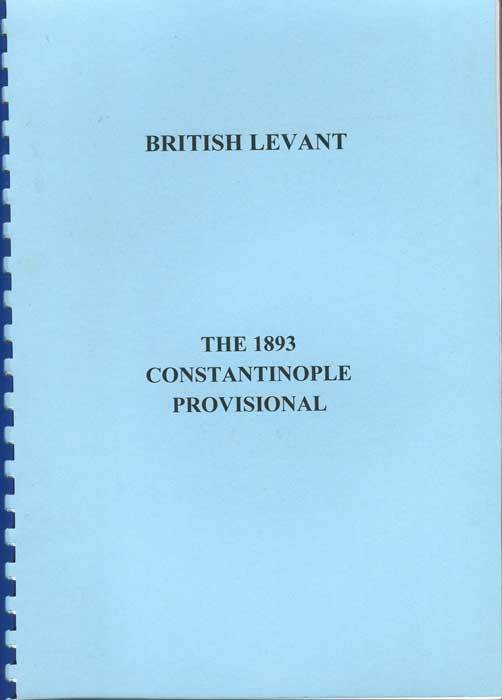 The 1893 Constantinople Provisional. 13 large pp. Fine in spiral ring binding. 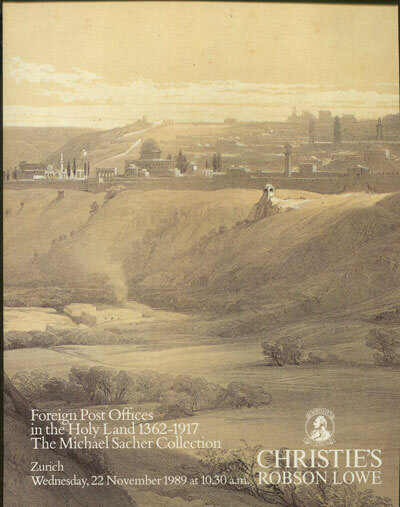 1989 (22 Nov) Foreign Post Offices in the Holy Land 1362-1917. - The Michael Sacher Collection. 66pp + 14 plates. Fine in original card covers. 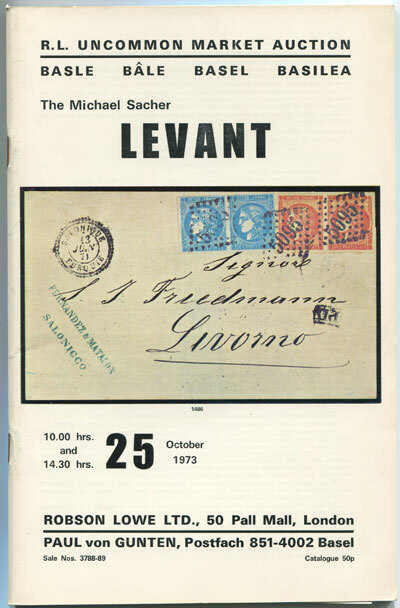 1973 (25 Oct) Michael Sacher Levant. 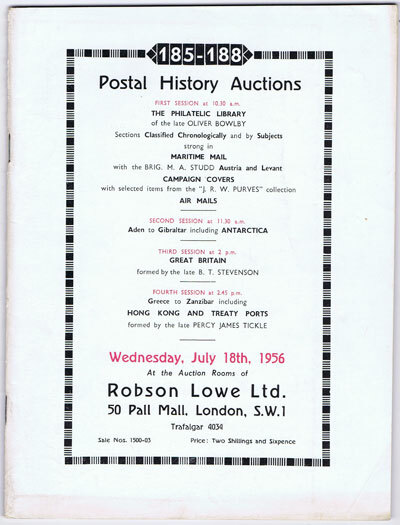 1956 (18 July) Postal History Auctions including Oliver Bowlby philatelic library and Studd maritime mail of Austria and Levant.